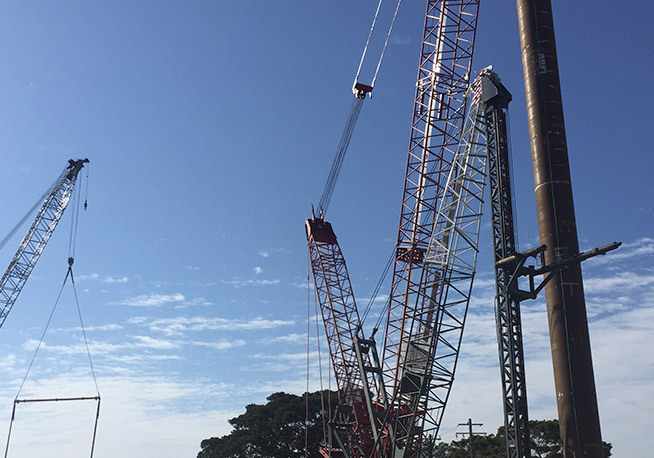 ACCIONA Infrastructure as part of the Pacifico Joint Venture, is responsible for the design and construction of the $550 million Pacific Highway Upgrade between Warrell Creek and Nambucca Heads, in New South Wales. Design and construction of 19.5km of new dual carriageway road. Two grade separated interchanges at Warrell Creek and Bald Hill Road, south of Macksville. Longitudinal bridges across Upper Warrell Creek, Williamson Creek, Warrell Creek, Nambucca River floodplain and Nambucca River. Overbridges on Rosewood Road, Albert Drive, Scotts Heads Quarry access road, Bald Hill Road, Old Coast Road South, Mattick Road and Old Coast Road North and an underpass at Cockburns Lane. Pacifico is working with Roads and Maritime Services (RMS) to develop and implement innovative and efficient design solutions which will reduce the overall construction and operations budget. The project is part of the larger Warrell Creek to Urunga Pacific Highway upgrade approved in July 2011 and is jointly funded by the state and federal governments. Once complete the upgrade will improve road safety and relieve seasonal traffic congestion. 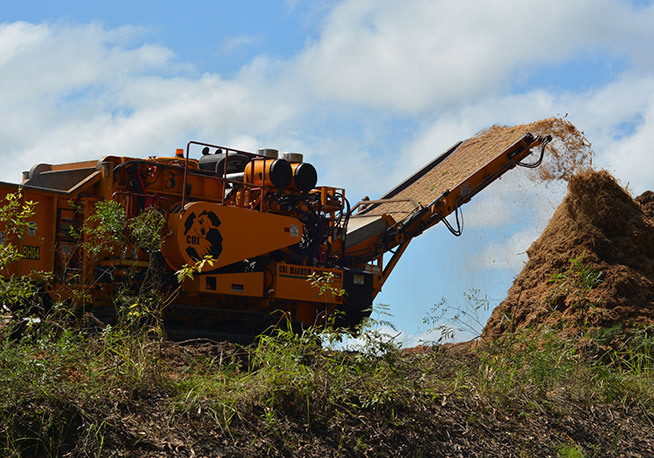 Over the past three month, preparations for the foundation works and bulk earthworks have progressed steadily, in spite of a couple of notable rainfall events. 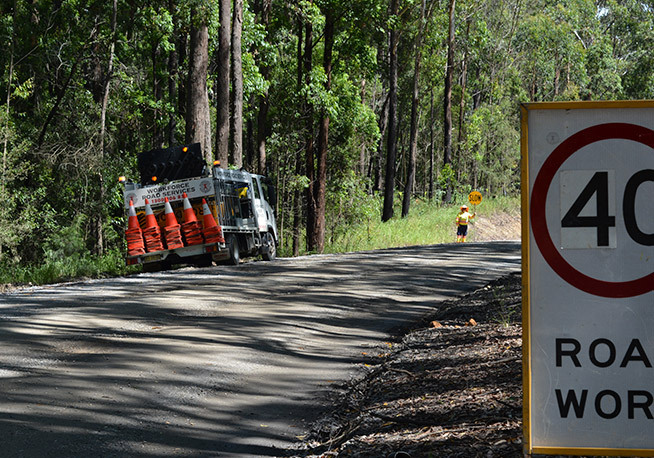 In the south (Warrell Creek to Nambucca River), the project team is now laying the rock bed in preparation for the road works, have started drainage works and controlled blasting activities commenced early July 2015 in two locations. 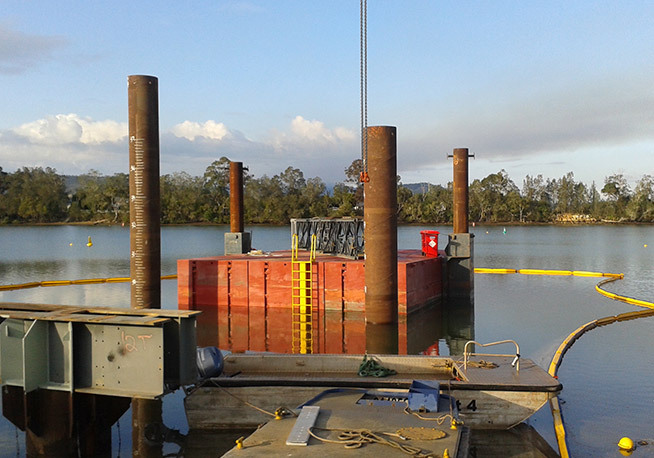 In the north (Nambucca River to Nambucca Heads), piling works for the Nambucca River bridge commenced mid July 2015. The project team is working on the Pacific Highway diversion off Nursery Road south, which will follow with piling. On Old Coast Road, the building of the batch plant and pre-cast shed continues and is expected to be operational in November 2015, weather permitting. Across the project, property and utility adjustments as well as the commissioning of sedimentation basins and environmental controls are ongoing. The urban design and landscape management plan is being finalised and the draft plan will be available for public viewing over the next month.